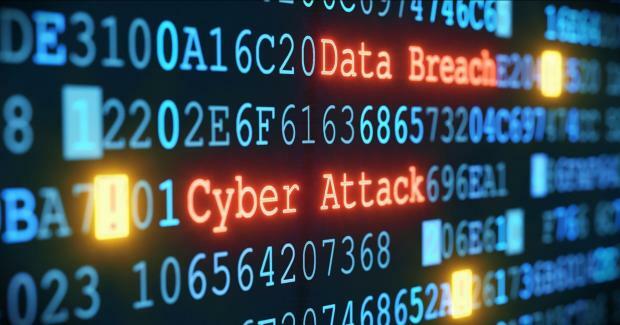 Cybersecurity news is no longer limited to dedicated technology sections – rather, such attacks are so critically massive that related news is hogging main headlines. And cyberattacks come in fast waves – with the Cambridge Analytica scandal still sending ripples, another Facebook data breach affecting accounts of roughly 50 million users has recently grabbed headlines. And this, in turn, comes in the wake of a data break in Dropbox and a vulnerability discovered in the Google+ social network. In the light of such events and other ransomware attacks, users might be gripped by panic. And for good reason because, while prudence should be exerted when online services are consumed, the main focus should be on taking protective measures. Virtual Private Networks can be the single most efficient measure to achieve online privacy. This is amply covered in various reviews like expressvpn. The primary role of VPNs is to protect users’ traffic from potential intruders and to conceal online identity. This is achieved by creating separate tunnels – or channels – that connect users to the internet through the VPN server. All the incoming and outgoing data in these channels is encrypted, so it becomes much harder to access for any other party on the net, including service providers and potential hackers. However, VPNs cannot protect from malicious content that users themselves bring into their protected network, including viruses, worms, trojans, spyware and malware. These can be stopped by using an antivirus with a firewall, designed to constantly monitor content in search of such threats. The best solution is to combine all these security measures to obtain a comprehensive and well-integrated defence system. VPNs have other useful features which enable users to access web content from a big list of countries with a local IP. This protection comes regardless of the operating system used, since top VPN providers operate on multiple platforms. For instance, NordVPN offers a deal for Mac users on this site. The choice of a provider has to be preceded by some research, given that users need to better understand the features to prioritise when making a choice. A good place to go for such information are resources such as Bestvpnrating.com, which is designed to clarify to its visitors the specific scenarios in which they might need a VPN and how to choose a provider that fits best these personal scenarios.